Did you know that you can earn linden by hunting for coins? 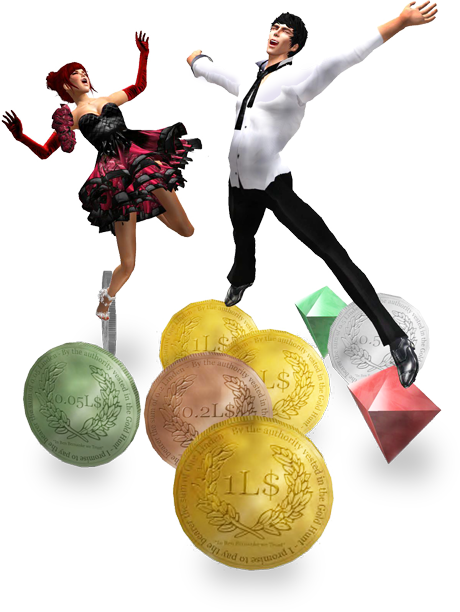 There are coins and gems all across the Second Life grid to discover. 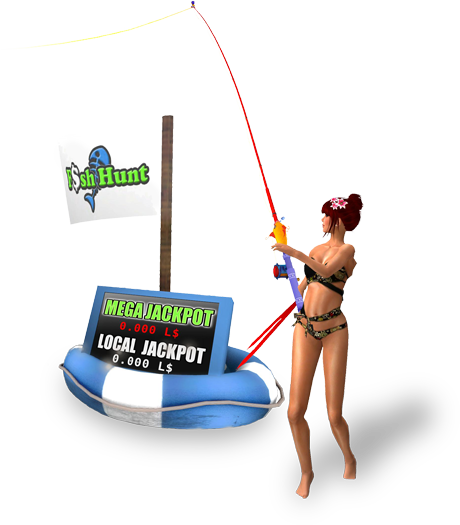 As you learn all the best hunting spots and treasure troves you'll see your earnings increase over time!